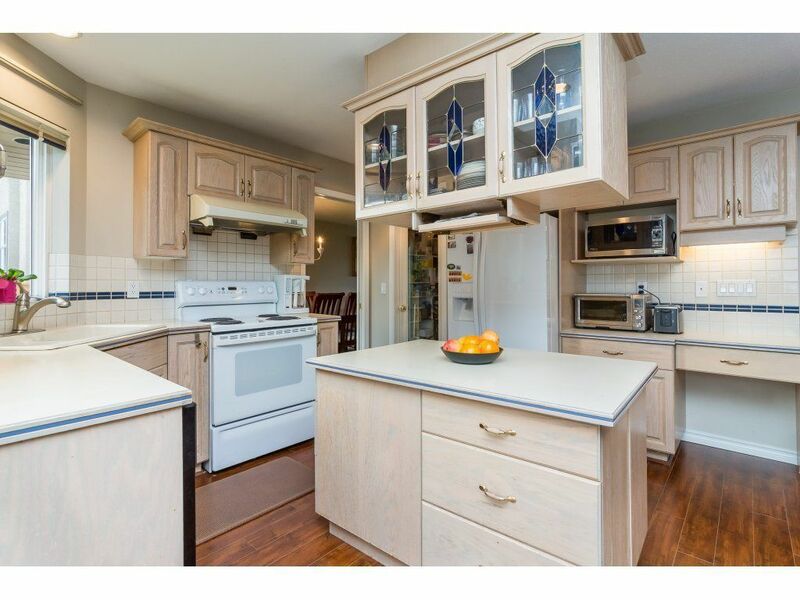 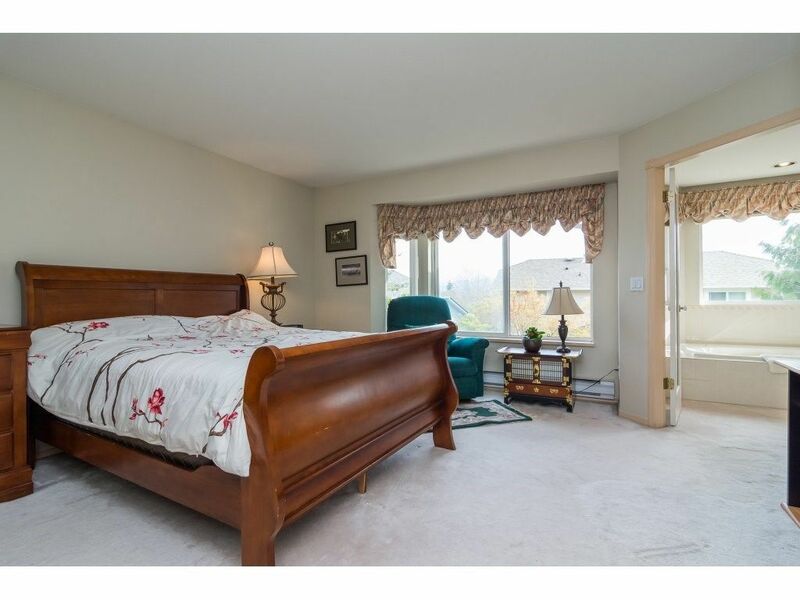 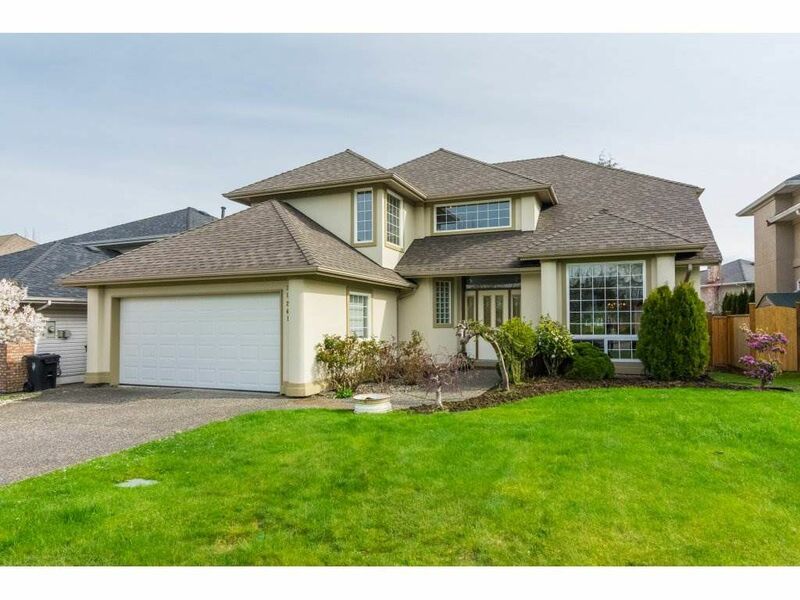 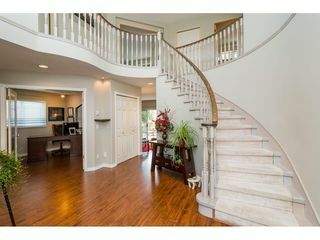 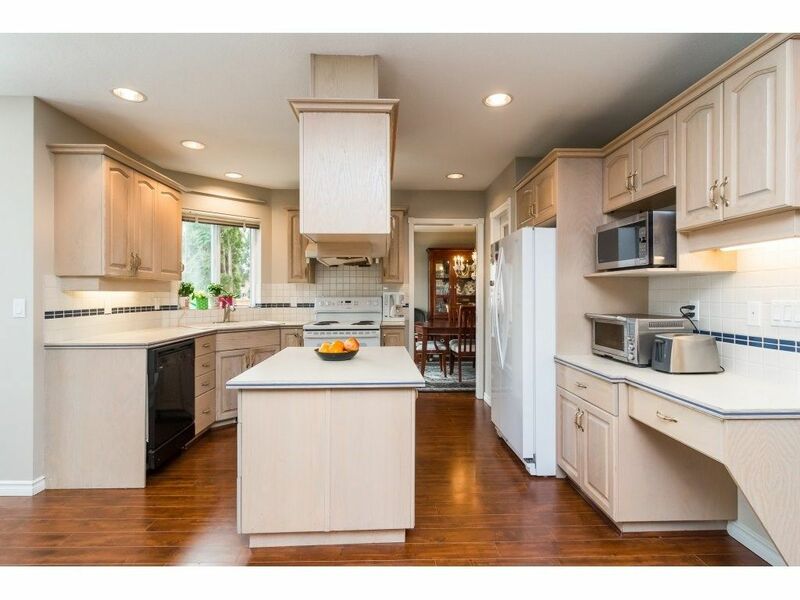 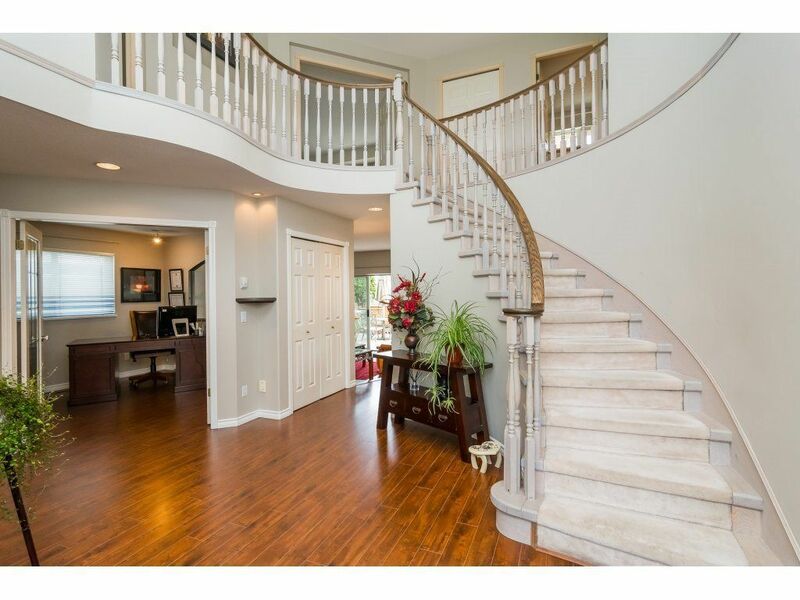 Absolutely stunning Forest Hills deluxe 2 storey! 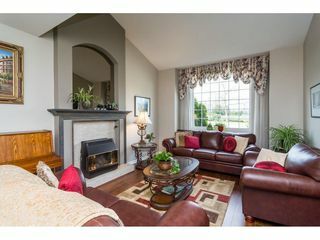 This former show home is a must see! 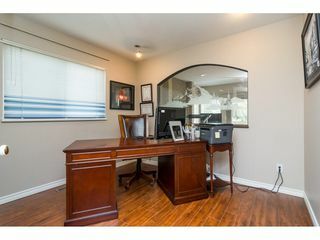 Three large bedrooms and Three bath - 2700 sq ft home has a great floor plan including bonus games room above. 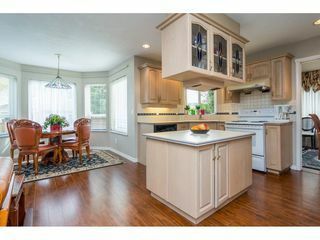 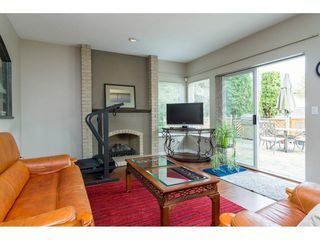 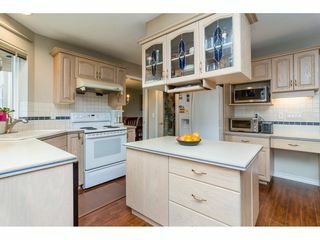 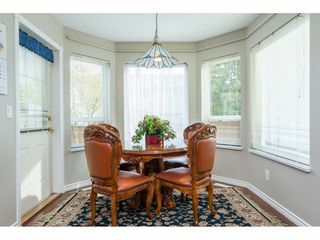 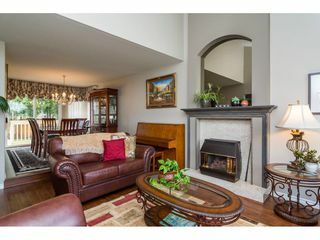 Lots of upgrades including hardwood floors, 2 gas fire places, chef inspired kitchen, walk in pantry and a den on the main. 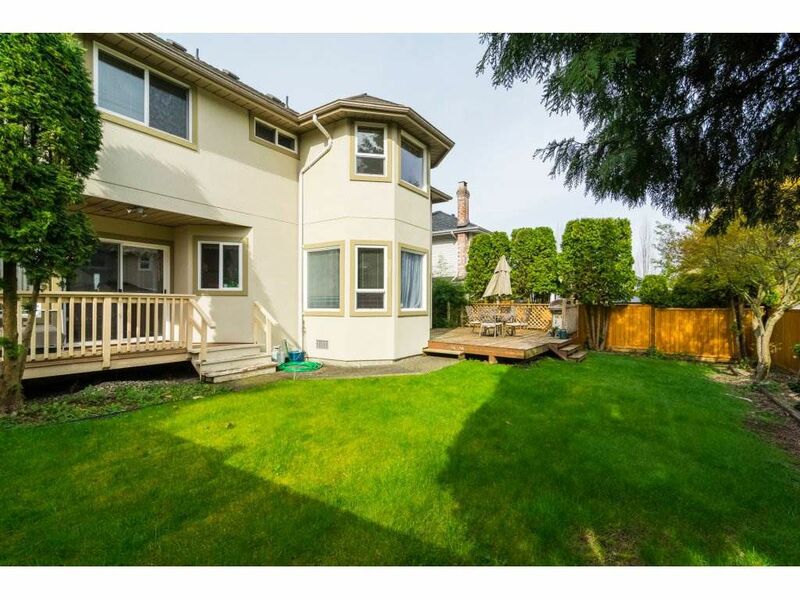 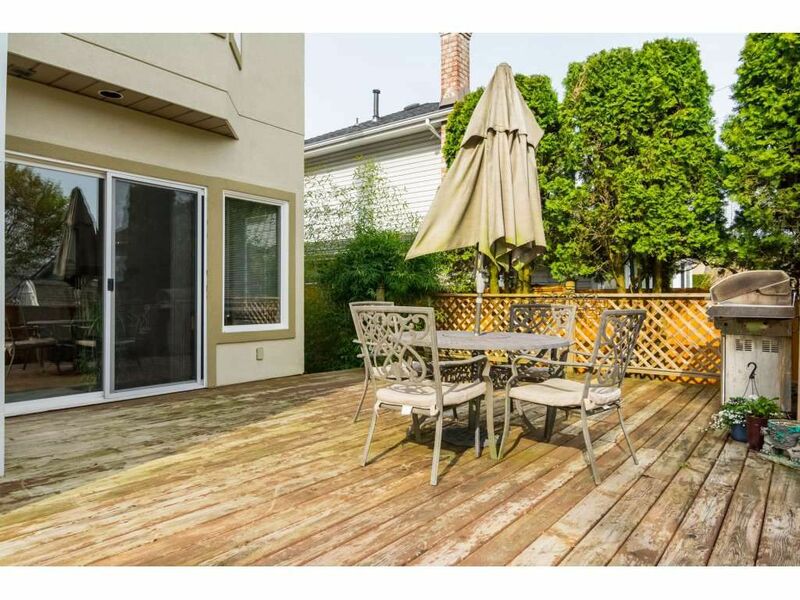 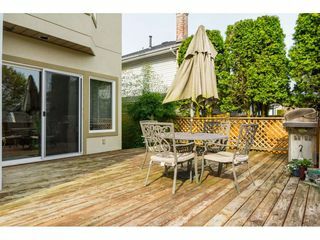 Beautiful and private backyard with large sun deck and northern views. 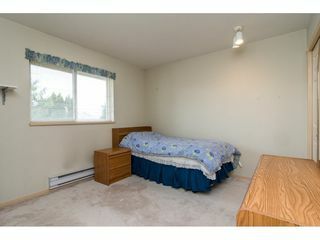 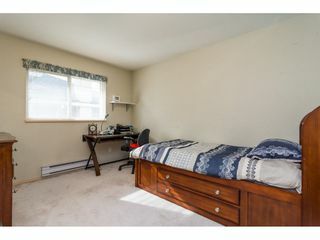 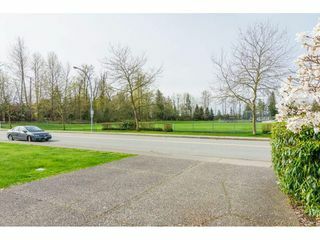 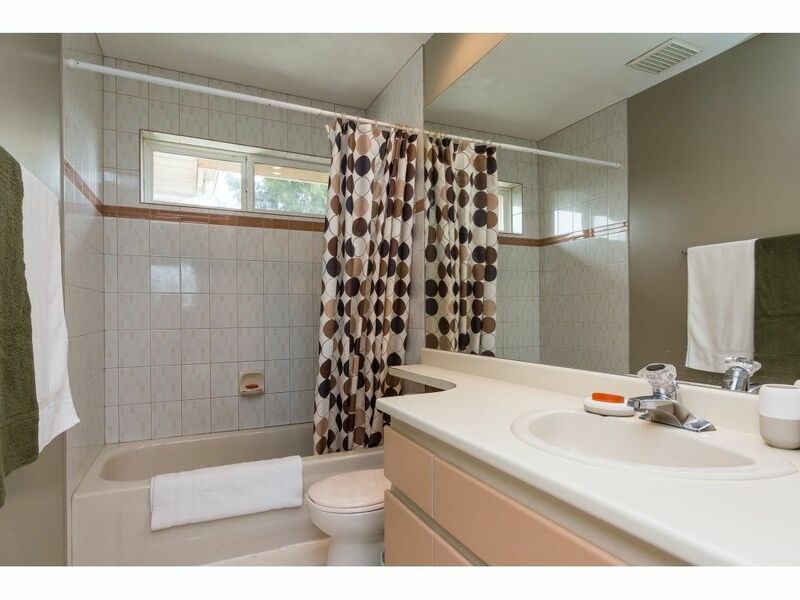 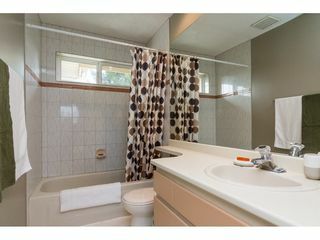 Great location, across from Alex Hope park and minutes walk to great schools and transit. 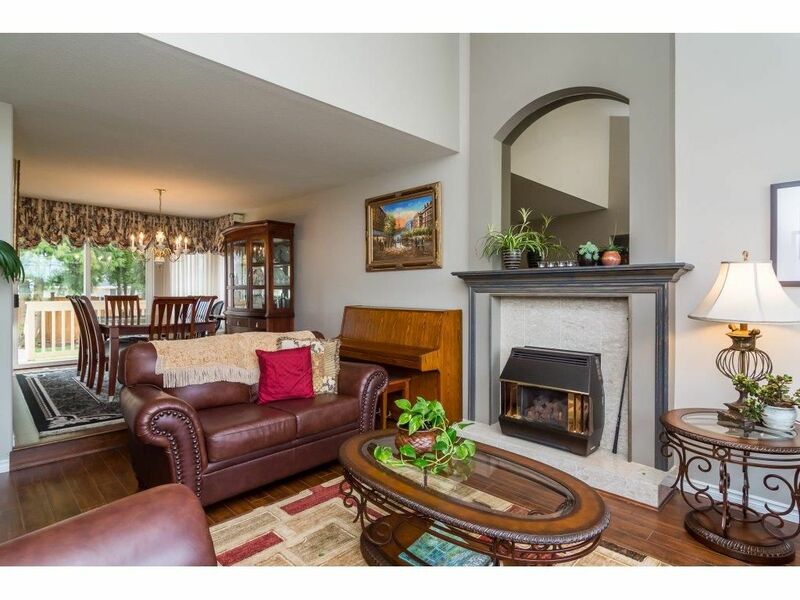 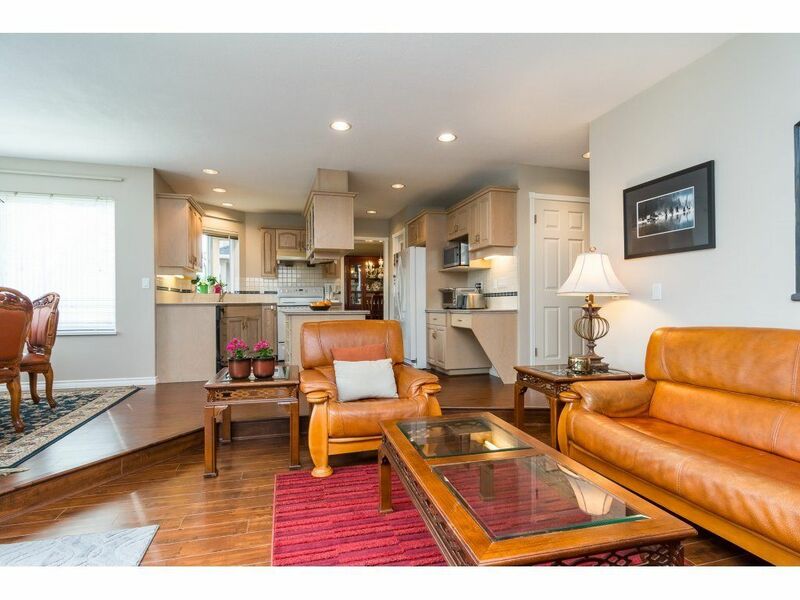 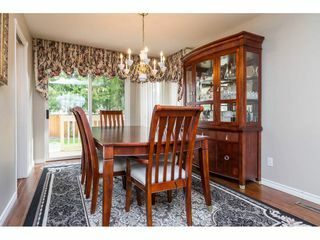 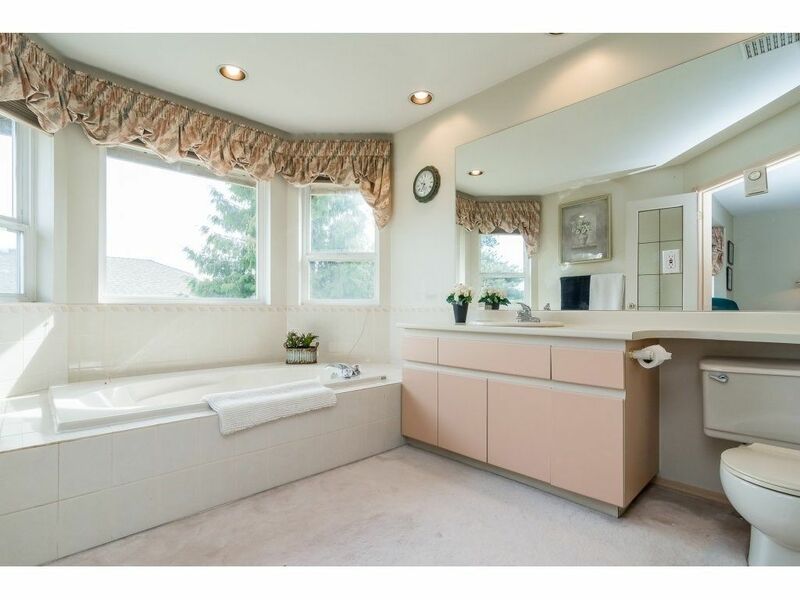 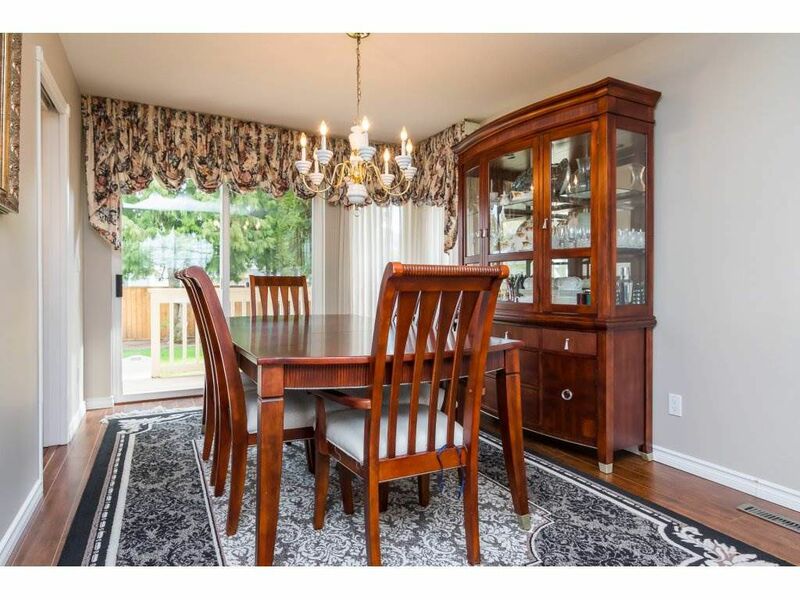 Please see our full pictures and v/tours to truly appreciate this terrific home.